Happy National (USA) Doughnut Day!!! I don't think this day exists in England, but I am celebrating either way. 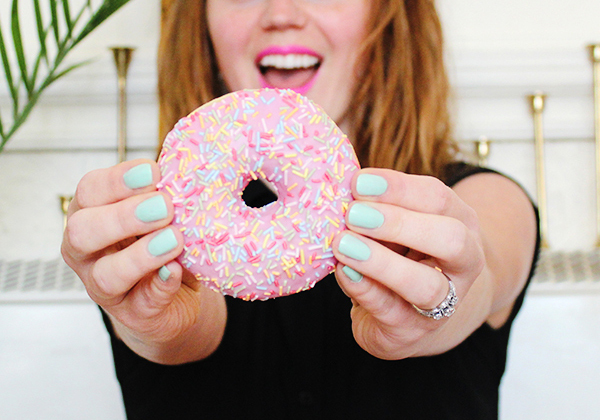 Pink, sprinkles, and a sweet dough. What my younger self would have loved to eat, but what I cannot stand as an adult! 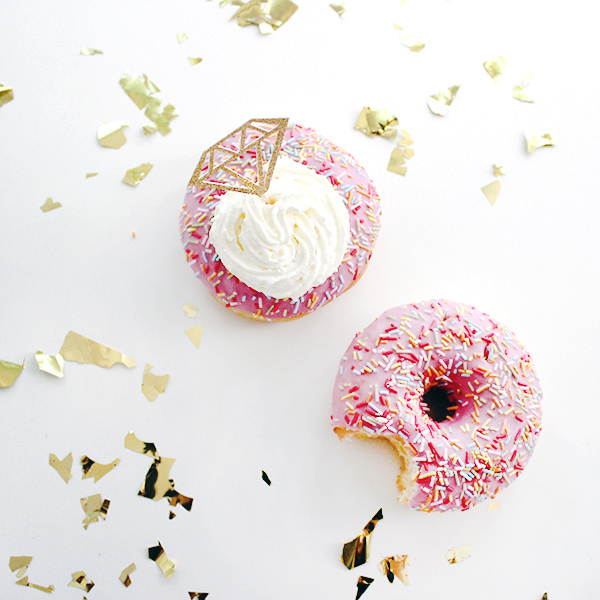 Although I'm not a doughnut fan, I appreciate the delectable prettiness (adj?) of these circular pastries. Without further adieu, my date with doughnuts. 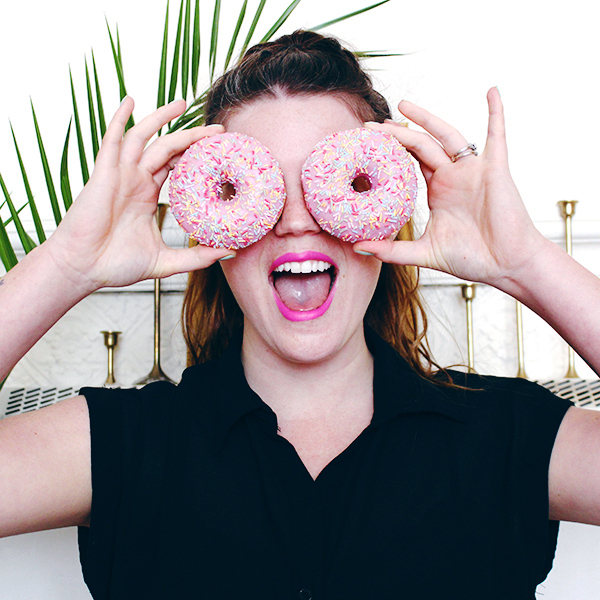 I hope you get to eat a delicious doughnut today!!! Have fun!